Rolling Stone recently debuted an article featuring “10 New Country Artists You Need to Know,” a list that included Belmont songwriting alumna Emily Hackett. For Hackett, country music wasn’t always on her radar. Growing up with a father who was a rock music critic, the music she was exposed to was much different than the music she releases now. Rolling Stone compares her music to the likes of country music female greats Shania Twain, Martina McBride and Faith Hill. Her pop-country style allows her to push the boundary of where modern country music is going. Originally from Georgia, Hackett moved to Nashville to attend Belmont University and soon after, began to call country music her own. 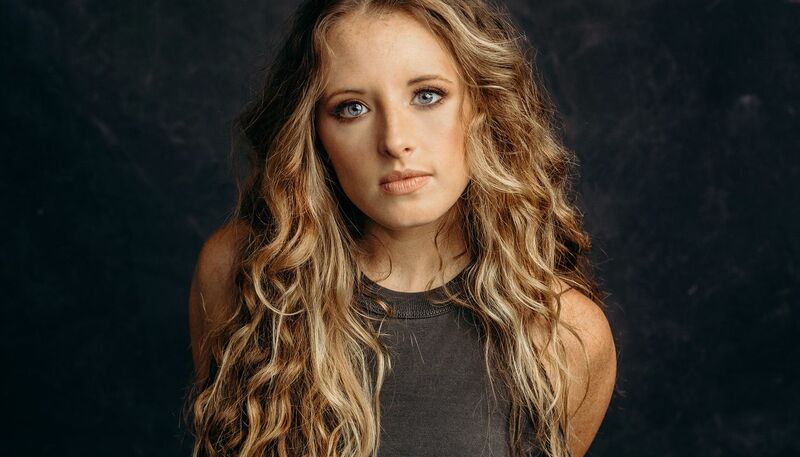 After winning Belk’s Modern Southern Music Showcase in 2014, Hackett has since had the opportunity to open for Lady Antebellum, Luke Bryan, Jason Aldean and Rascal Flatts. Hakcett’s EP “By the Sun” will be released later in the year.